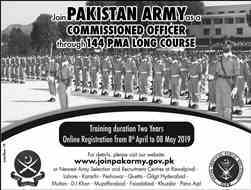 You can search all latest job in Pakistan Army for female candidates who want to Join Pakistan Army for Women/Females in different fields/ Positions/Posts. 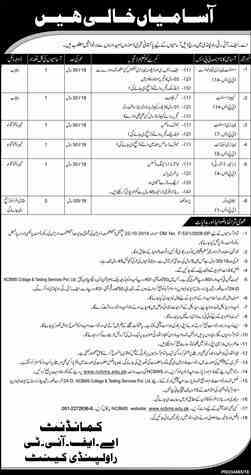 Check advertisements for Pakistan Army jobs. All those candidates who are eligible are invited to apply. 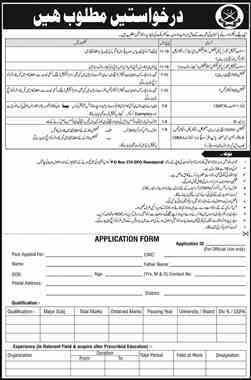 Application form link for Pakistan Army is also available with the jobs ad. 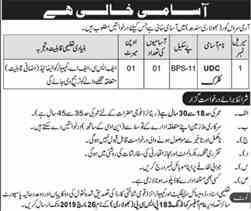 Check now Pak Army Jobs 2019 Advertisement For Female on this page below, all jobs details are updated on daily basis. 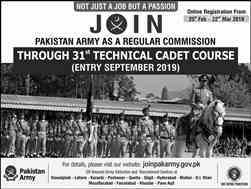 Have a look at the list for many categories jobs to Join PAK Army As Lady Cadet 2019 or any other post for ladies. See Online Registration Form and requirements for applying. 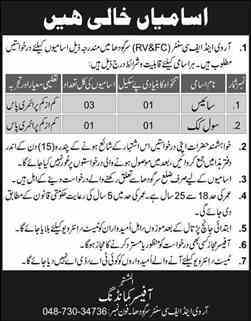 See Pak Army Jobs For Females 2019 now. 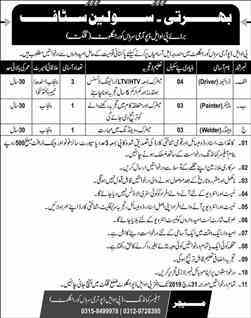 Female ki vacancies abi ni ai..
mayusss ni hoty lazmi ni hr ak k liye sifarish ho .ap direct pak army ki website opn kiya kro app.alhamdulilla me already army me ho .br br try kro zror ho jao gy mjy b tha k sefarish zrori hy but me bht glt tha .so for umeed rkho bsss.